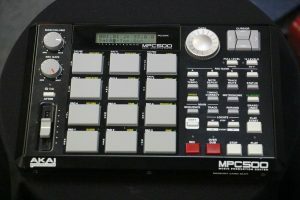 “MPC 1000 Black. 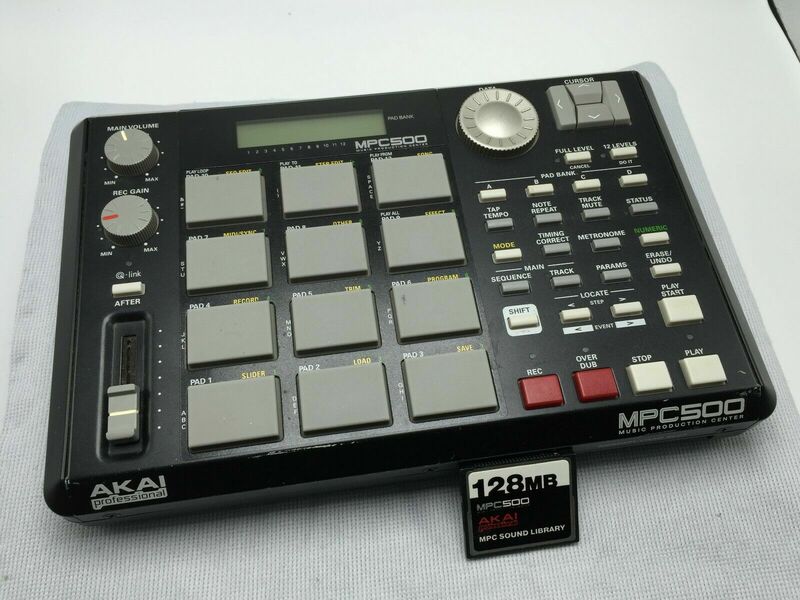 128MB RAM. 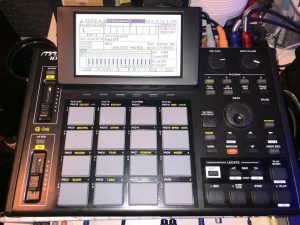 JJOS1 4.99 operating system. 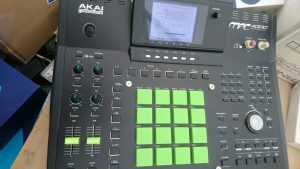 Updated pads. 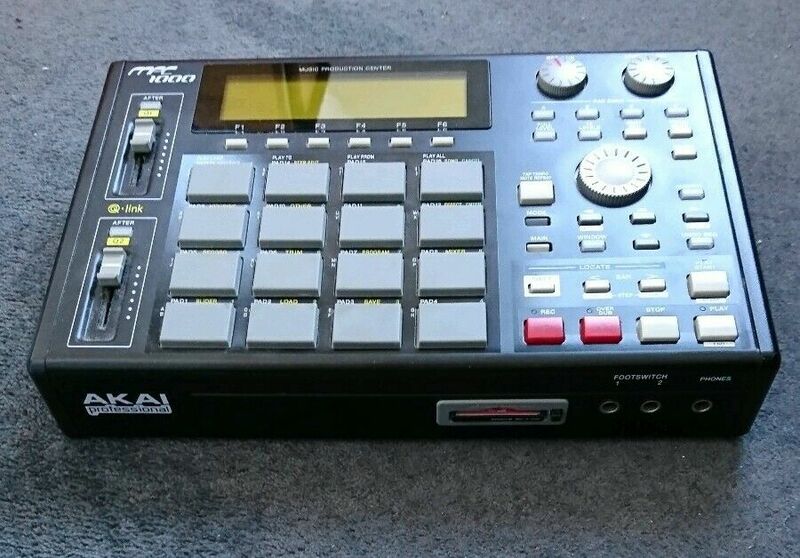 Unit is in really good shape with a few problems: The case has an audible tapping sound on one side. It doesn’t seem loss, but when you touch it, it clicks. The data wheel and the q sliders are both jumpy. 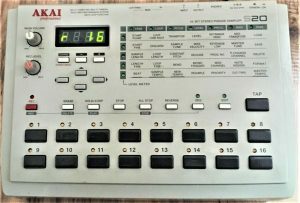 Meaning, when you change the values on the data wheel or the q sliders, the MPC does not register a smooth transition from value to value. 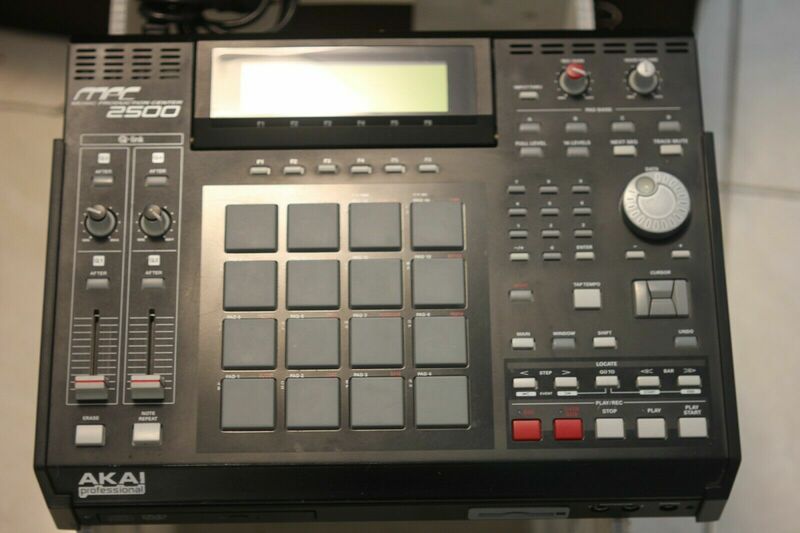 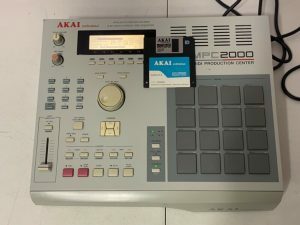 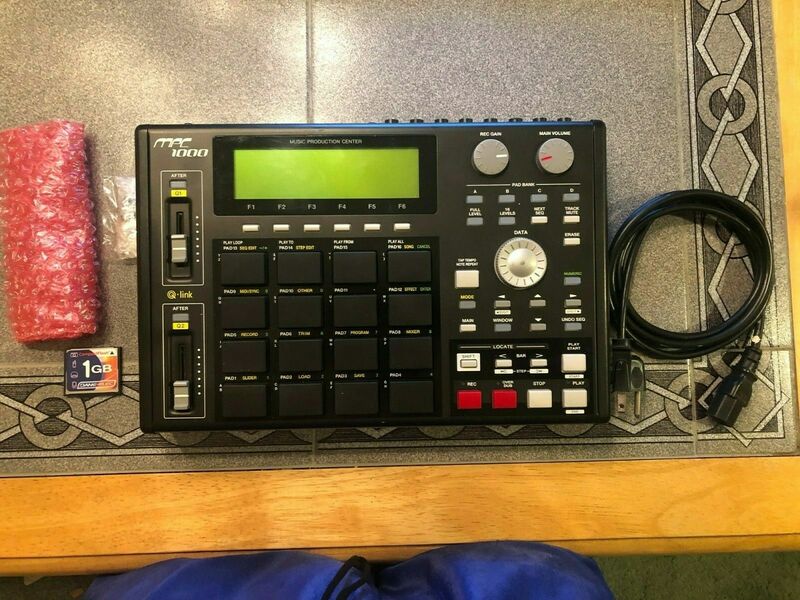 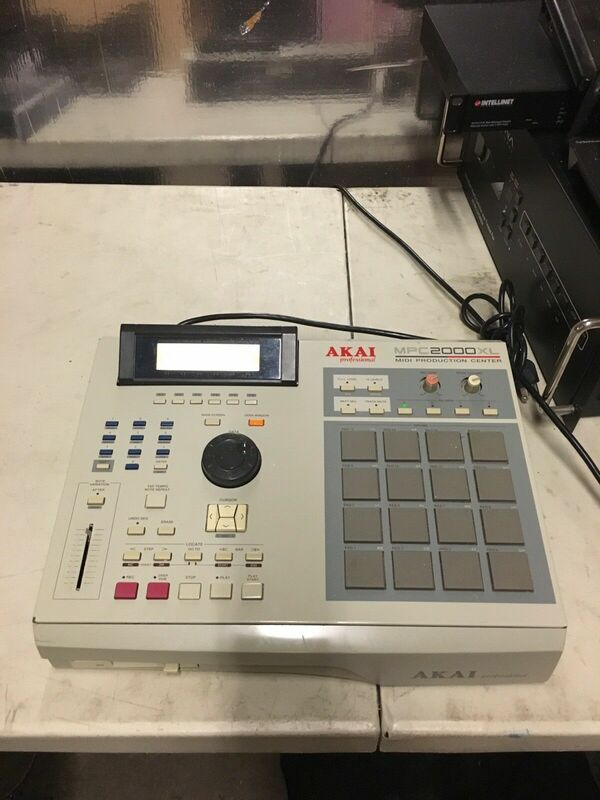 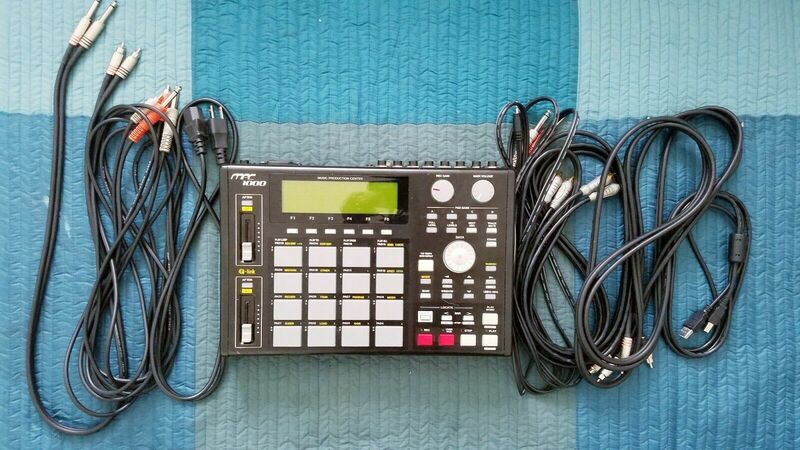 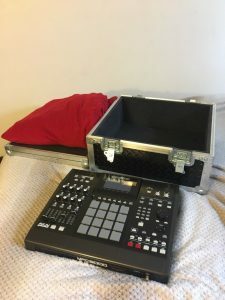 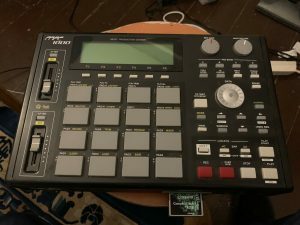 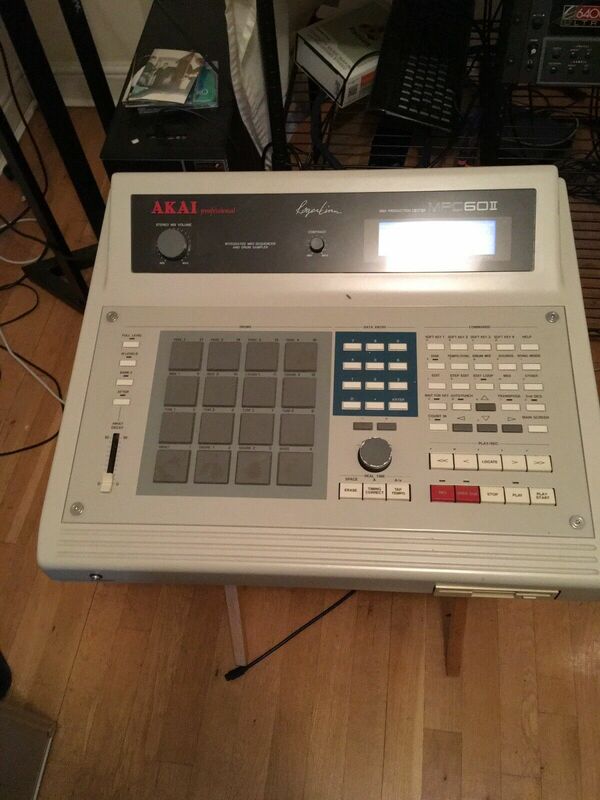 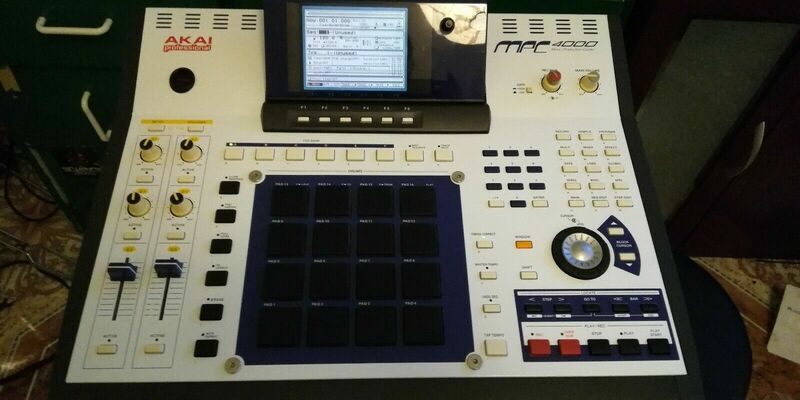 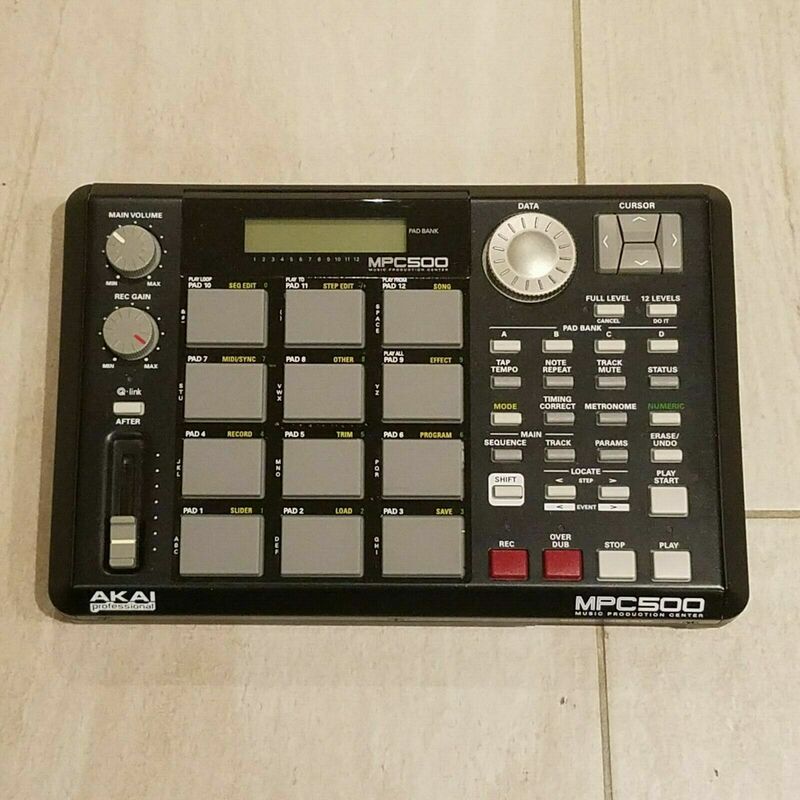 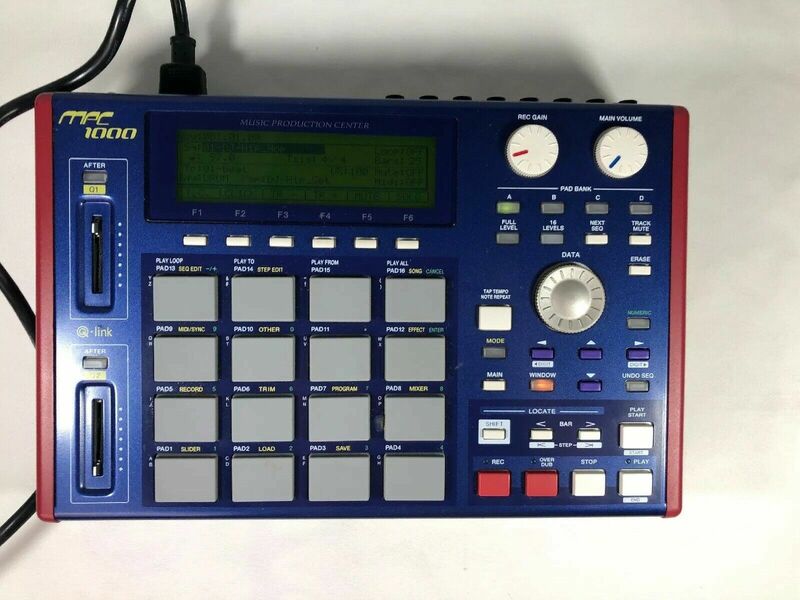 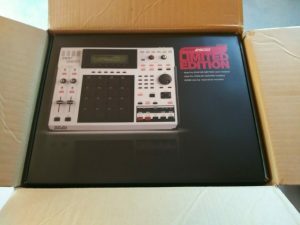 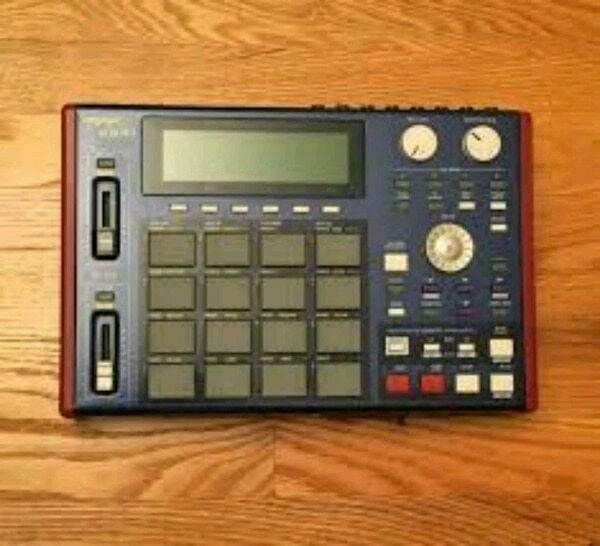 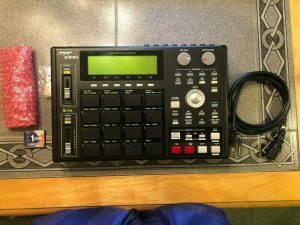 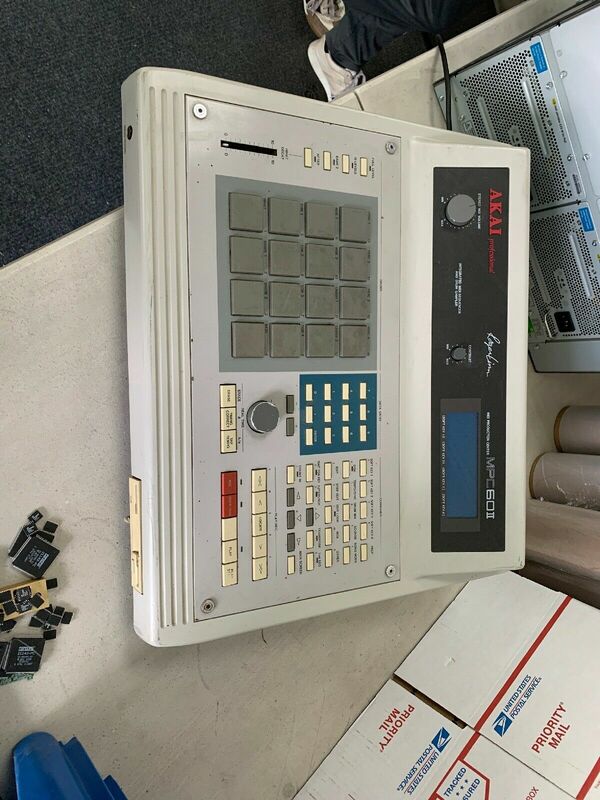 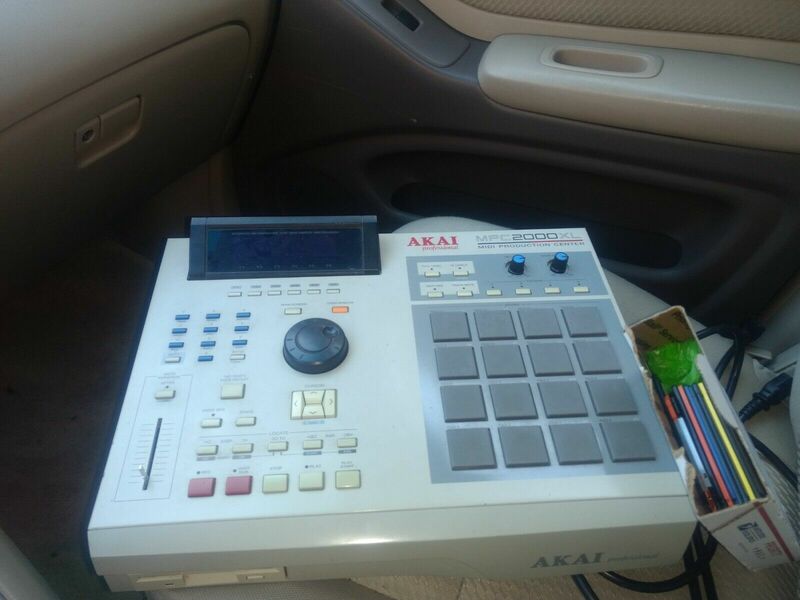 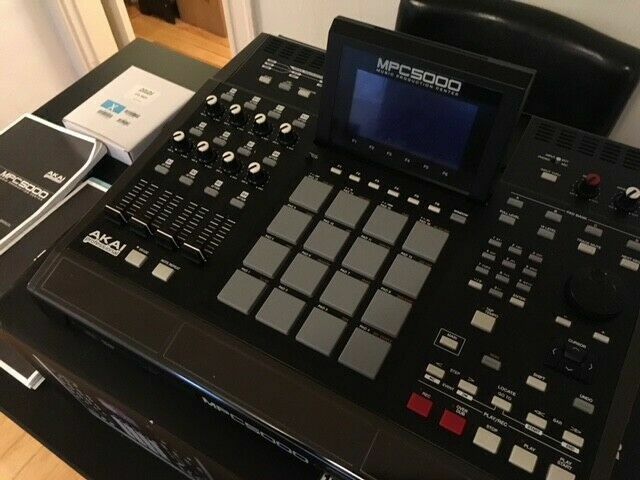 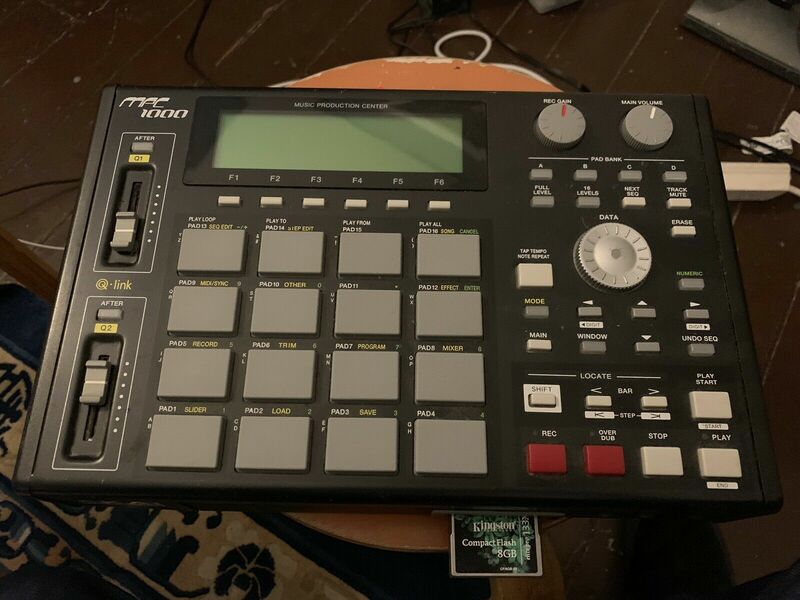 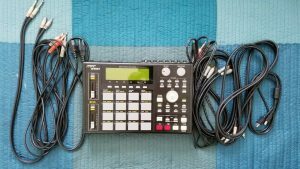 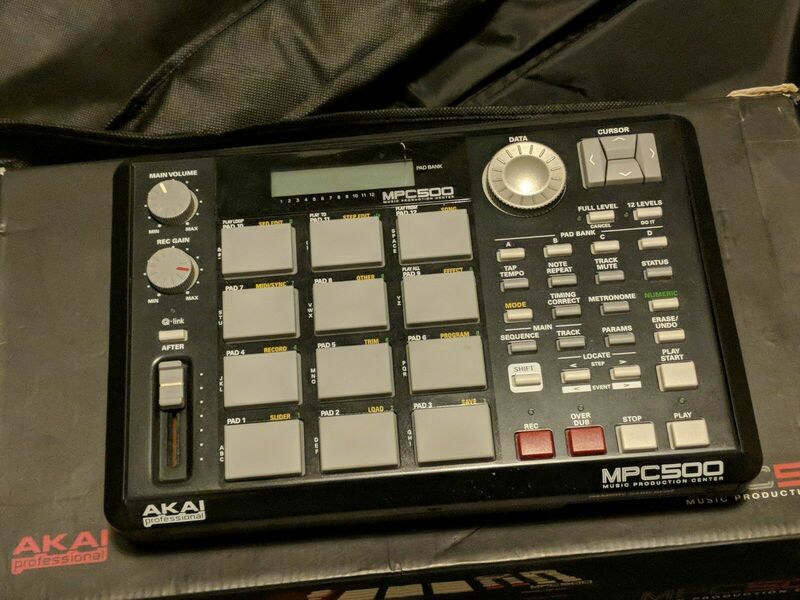 “Akai MPC 1000 UPGRADED MAXED OUT JJOS128XL. 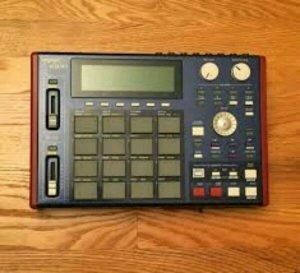 “The Incredible Hulk version. It’s a beast. Best one on sale by far. New display brand new upgraded version with better back-light. 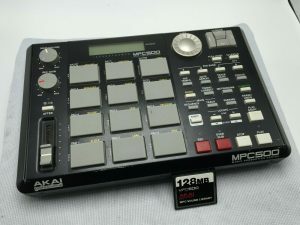 Max SSD hard drive. 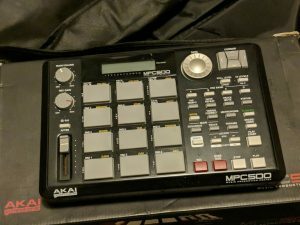 120gb Easily changed. See description below. 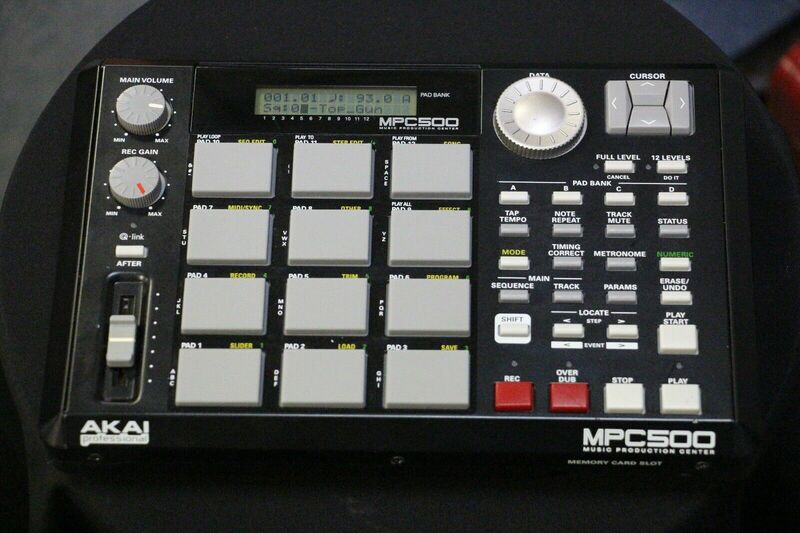 This machine has been thoroughly upgraded. 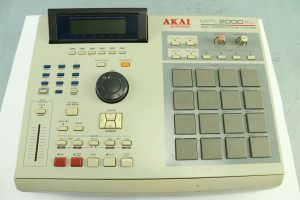 Consisting of the mods above. 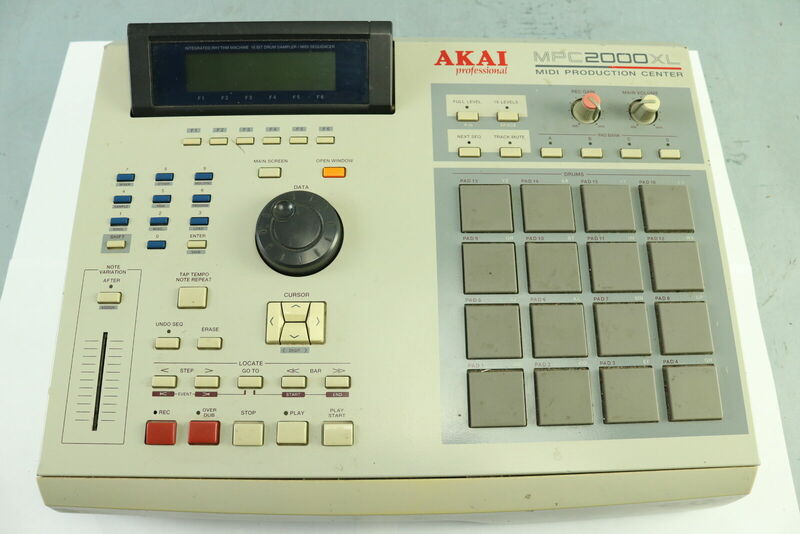 And whatever anybody tells you the Akai mpc 4000 and z series samplers sonic quality is as good as they have made. 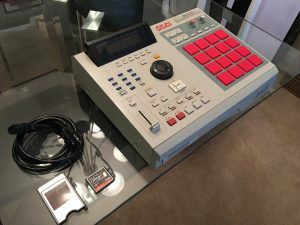 24bit 96khz. 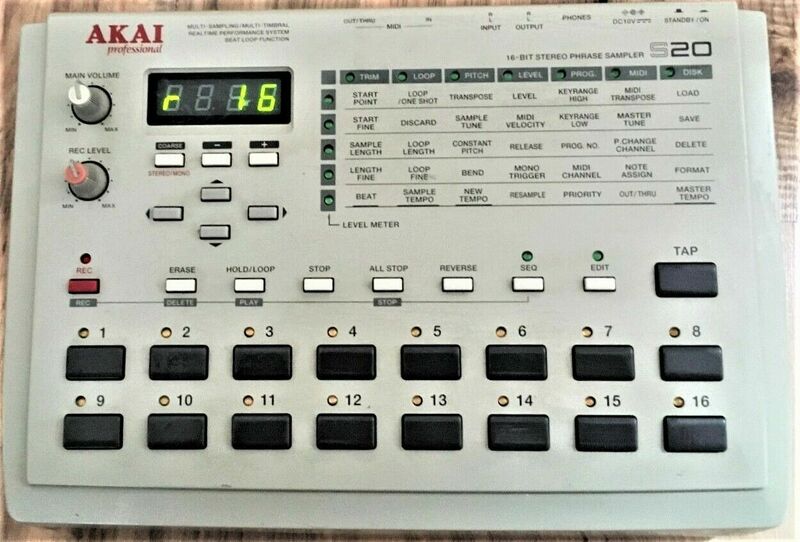 Great sampler/sequencer from Akai’s legendary MPC range. 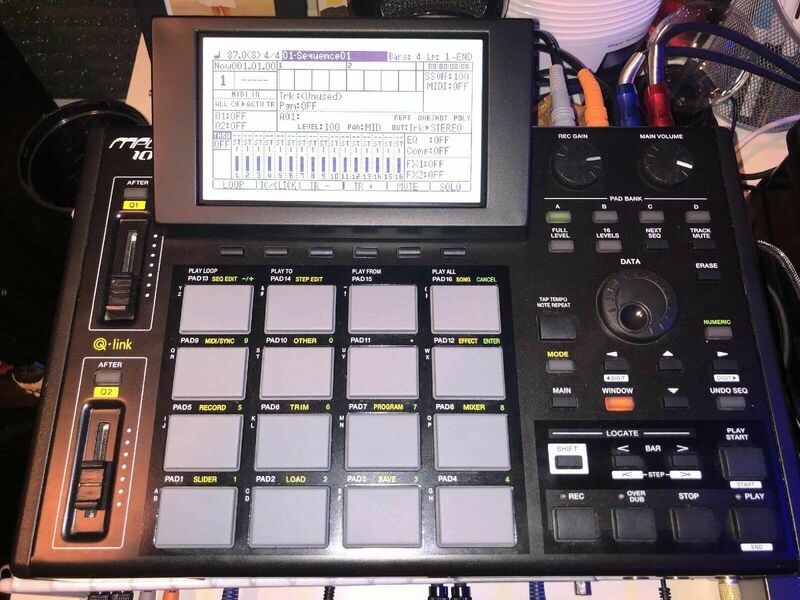 128MB RAM, JJ OS 3.08 installed. A google search will bring up full info on features & tech specs, but if you’re viewing this auction, you might already know this machine’s capabilities! Used condition but very well looked after with minimal cosmetic wear – only issue is the ‘Mode’ & ‘Main’ buttons are slightly out of position (see photos) – both work though. 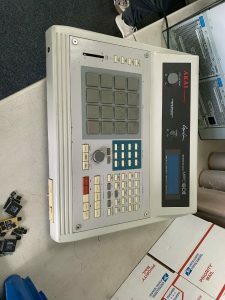 This can likely be fixed by just unscrewing the top plate to adjust.